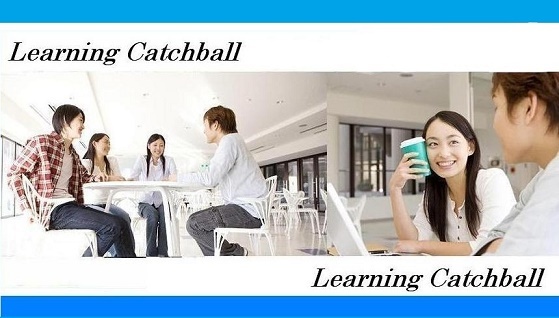 Learning Catchball was started up by Japanese language teachers in 2009 and we have been offering our service to Japanese language learners since 2009 to help them to improve their Japanese skills. We introduce you online Japanese tutors! Your online Japanese tutors help you to improve your Japanese language skills. They can provide you with lesson curriculum as per your requests. Application fee 5,000 yen ⇒ 0 yen if you apply for this service by the 31th May. This is the optional service. 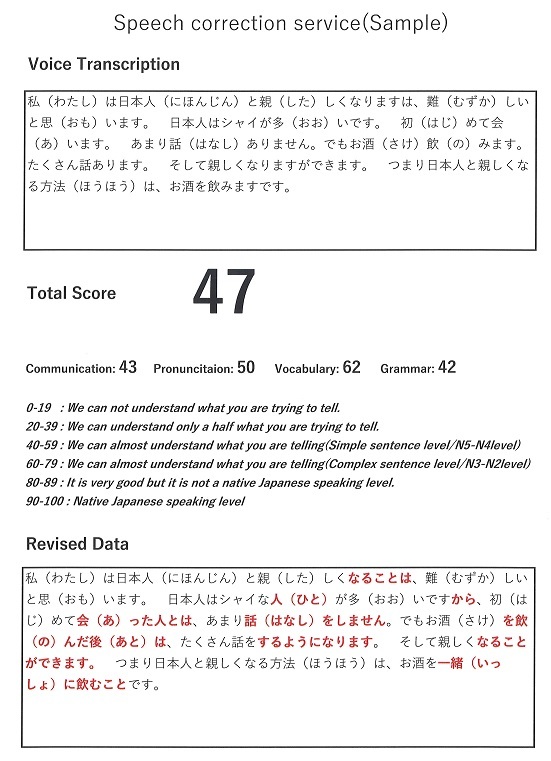 This service is very useful for Japanese language learner to improve their Japanese speaking skills. You can take this service after every 10 lessons for free. ①Please send us your Japanese speech data. We are introducing online flash cards about 3,000 words for everyday conversation and 7,500 words for JLPT N1～N5 on our website. We hope these materials help you to improve your Japanese conversation skills. We are introducing 103 free video lessons on our website. We hope these materials help you to learn Japanese. Please apply for this service through the application form at the bottom of this page and take a free trial lesson. If you like different Japanese tutor, we will arrange another one for you. After you decide to take the tutor's lesson, we request you to transfer lesson fees to our bank account. ※Regarding the lesson fees, you can pay by 5 lessons fee.